So here today is Valentine’s day and full of cards and chocolates. Yet in history a number of not so nice things have occurred on this day. Let’s start with the man the day is named after. On February 14 around the year 278 A.D., Valentine, a holy priest in Rome in the days of Emperor Claudius II, was executed. One legend suggests that the emperor was struggling to recruit soldiers for his wars and believed if he banned weddings this might be easier as married men were reluctant to go away and fight. Valentine supposedly ignored the decree and married young couples anyway and so gained the emperor’s wrath. Another version has Valentine assisting persecuted Christians, hiding them, then helping them to escape. 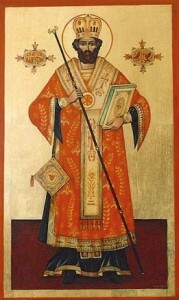 In truth, the exact origins and identity of St. Valentine are unclear. 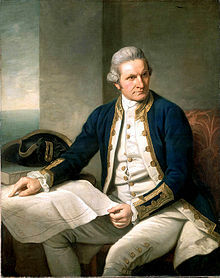 On February 14, 1779, Captain James Cook, the great English explorer and navigator, is killed by the natives of Hawaii. Cook visited the islands three times. On the first visit they were treated with great respect by the locals. On the second visit they arrived during a religious holiday and it seems they were taken to be gods by the natives. Probably the Europeans rather took advantage of the situation but the illusion of their apparent immortality was spoilt when one of the men died. Cook set off from the island but was forced back by storms. The natives now seem to have taken great offence probably because they realised they were taken advantage of, and attacked the sailors. Cook along with many of his men was killed in this attack. On February 14th 1929 four men dressed as police officers enter gangster Bugs Moran’s headquarters in Chicago and line up seven of Moran’s henchmen against a wall. They are in fact hit men working for Moran’s main rival Al Capone. The hitmen open fire and shoot them to death. The incident became known as the St Valentine’s Day Massacre. It was the climax of gang wars between the two men. 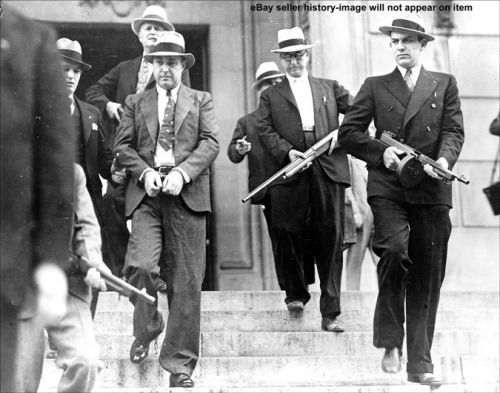 Moran’s authority was now too weak to hold much power in the city and reverted to petty robbery and Al Capone himself would soon after be arrested for various crimes and sent to prison. 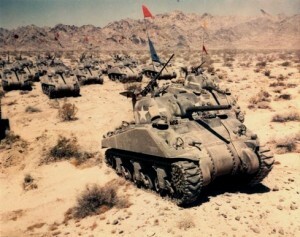 In their first major defeat since entry into WW2 the Americans in Tunisia are attacked on this day in 1943 by Rommel. Led by the Desert Fox, the Africa Korps break through the American lines and inflict over 1000 casualties in the next week’s fighting. So an eventful day in history but maybe not such a nice one as we hope the day has become associated with. I think I will avoid a massacre. Pass me a chocolate dear!